This article will walk you through the step by step process of customizing the Inactivity Logout security setting. 5. Click Save. Your inactivity security setting is now configured. 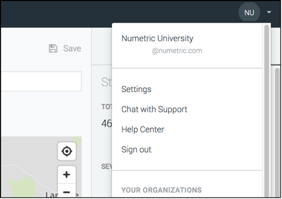 Numetric will require a user to login after the defined number of days of inactivity. 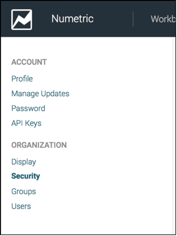 For more information about this, and other security features within Numetric, see the Security Settings article.